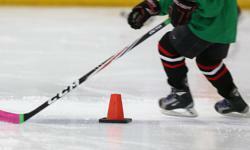 Parents, just a quick reminder that we have no Hockey School on Saturday, March 11th. See you the following week at our regular times. One other reminder, GMHA Day is scheduled for Saturday April 8th. The Day's events schedule should be out soon so stay tuned to the GMHA web site.